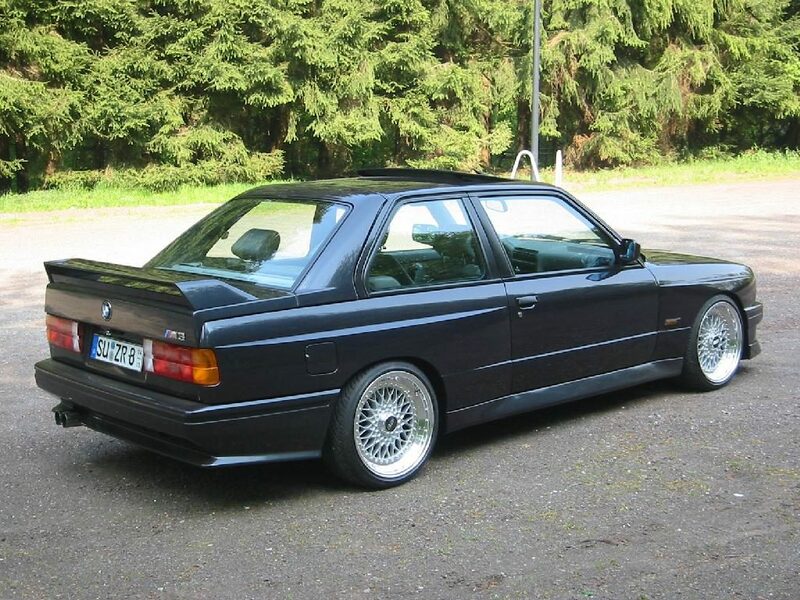 This European Spec BMW E30 M3 Evo is lowered on a set of BBS RS Wheels. 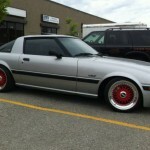 The 17×8.5 +13 BBS RS Wheels are model BBS RS212 and have silver centers, brightly polished lips and look perfect. 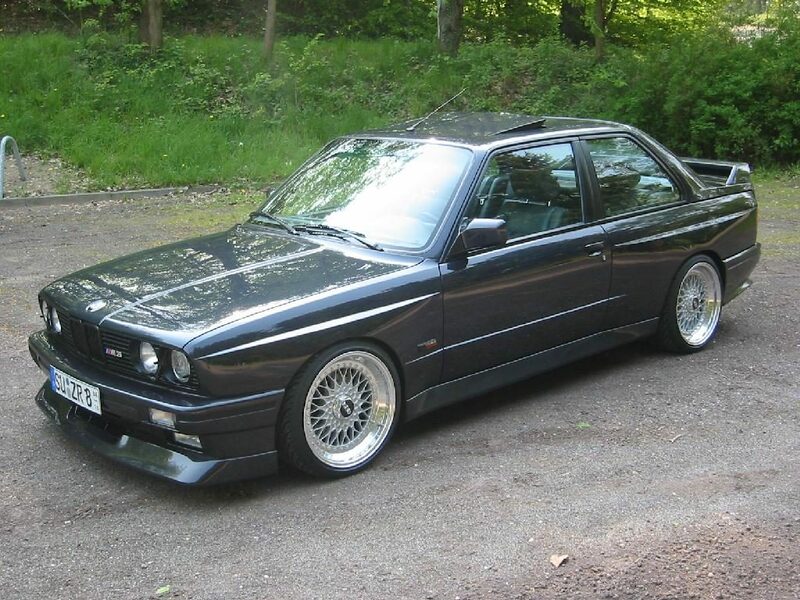 This entry was posted in BMW and tagged 17" BBS RS, BBS RS, BBS RS 212, BBS RS212, BMW E30 M3, BMW M3, E30 M3, EVO M3 by admin. Bookmark the permalink.